Aztec Electric is a full service electrical contractor, in Southern Oregon, that performs a wide range of electrical services including electrical maintenance, industrial communications, and emergency electrical services. At Celenas Grill we recently completed a full electrical remodel. 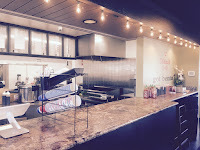 This local family owned restaurant, a valley favorite, just reopened after we completed our electrical work. Some of our work included, converting all the signs, parking lot lights, and all inside lights to energy efficient LED. 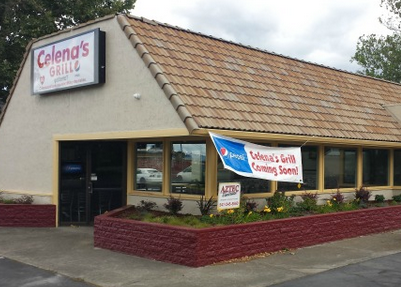 Celenas Grill received a Energy Trust of Oregon rebate for all the LED lighting we installed, which helped reduce costs, ease cash flow, and make this project affordable. We are a Trade Ally with the Energy Trust of Oregon and can help your business receive benefits from them. Call us today at (541) 245-8560 to learn more. New Lighting Technology: What Are Benefits To Small Business? © Copyright Protected 2014, Aztec Electrical in Medford Oregon. Simple theme. Powered by Blogger.